December | 2013 | Katie Simpson Spain (say it again). 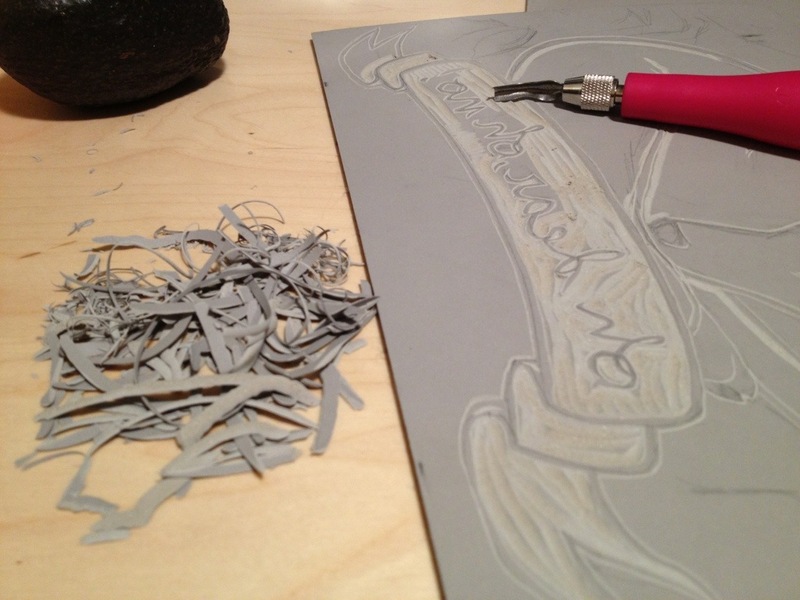 Tonight I’m cutting linoleum and listening to old hiphop! Solo art parties are awesome! So I thought I should share a picture, since I’m having so much fun!